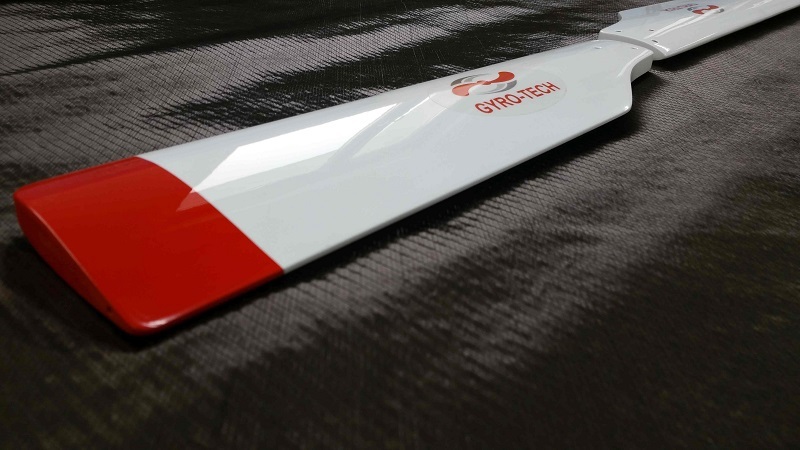 Carbon Tail Blades for CH7 Kompress helicopter made by Gyro-Tech are our new product that you can already buy! The new blades have a symmetrical profile, geometrically twisted by 8° and can rotate in both sides. Apart from the arbon skin, the blades also have a carbon girder that significantly increases their durability and using safety. 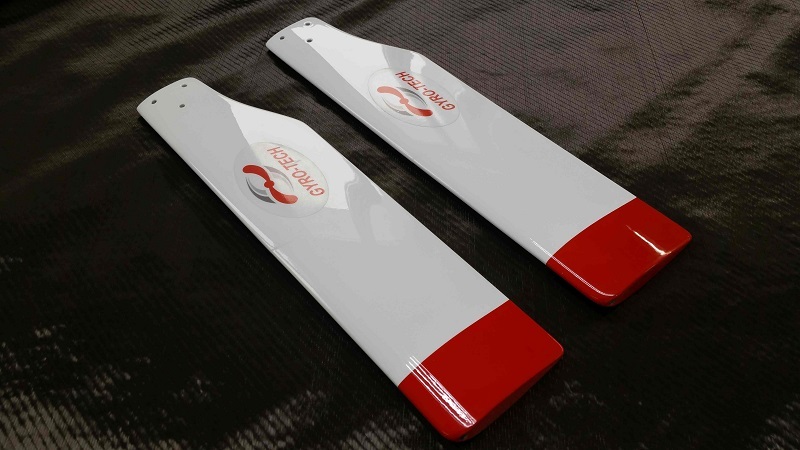 Additional feature of the new carbon tail blades is no limited lifetime. 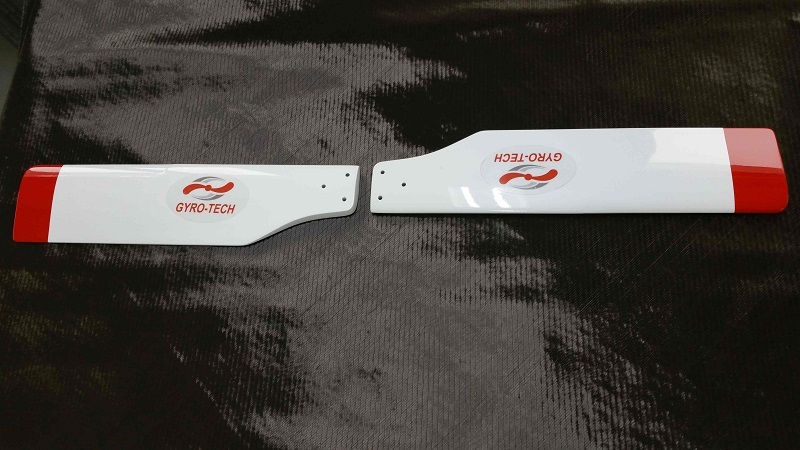 The weight of one blade is only 300 grams for the length 410 mm. 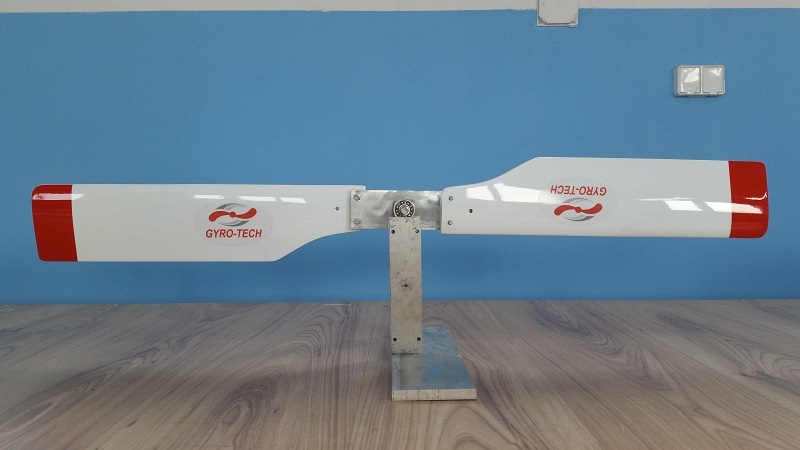 The maximum length that we are now able to produce is 450 mm.